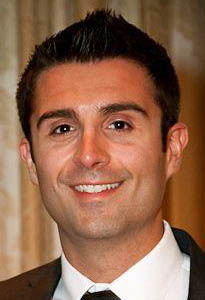 In 2012, Mark Oliviera competed as a member in the CSUS Preconstruction Team at the ASC Student Competition (RENO). 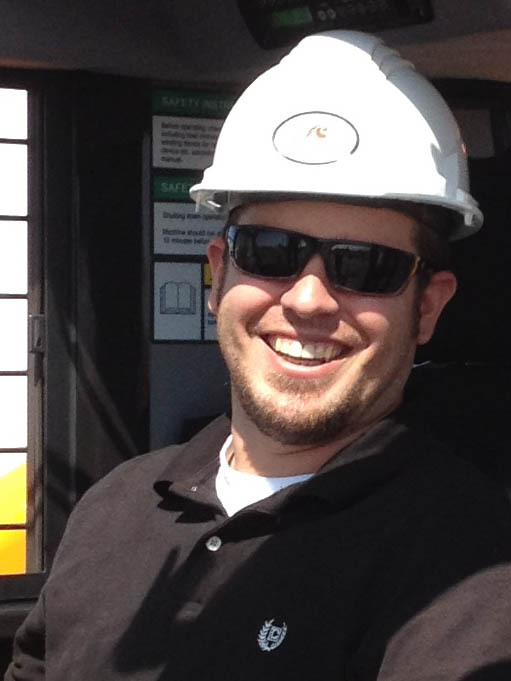 In 2011 and 2012, Sean Davis competed as a member in the CSUS Heavy Civil Team at the ASC Student Competition (RENO). In 2012, Rosni Pann competed as a member in the CSUS DPR Risk Team at the ASC Student Competition (RENO). 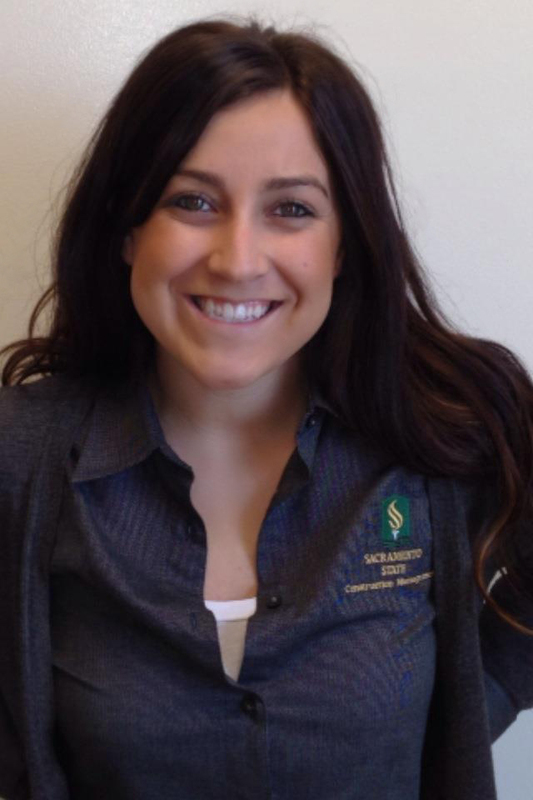 In 2012, Alyssa Zayas competed as a member in the CSUS Design Build Team at the ASC Student Competition (RENO) as their Estimator. 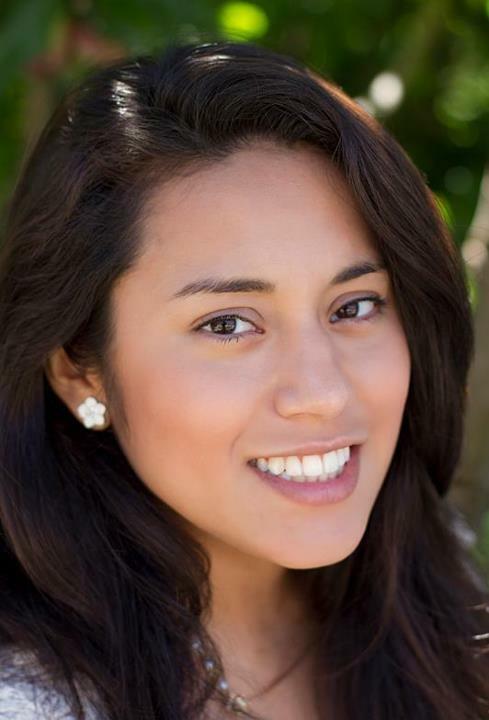 She has been working at Swinerton Builders (Northern California Region) since February 2012 and is currently working on the Jackson Rancheria Hotel & Casino Expansion Project. the stage as a Construction Management graduate. project I come into contact with and have a good time while doing it. 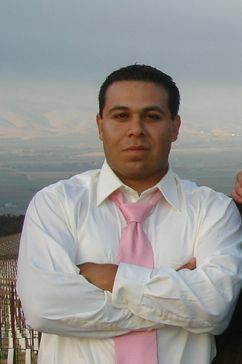 In 2012, Juan Perez competed as a member in the CSUS DPR Risk Team at the ASC Student Competition (RENO). believe that this program is the best major on campus and I am incredibly proud to be a part of it. graduating and taking on the larger challenges that await me in the construction industry.